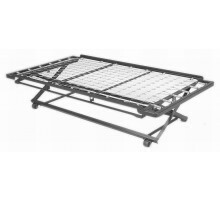 Fashion Bed Group is among the few top manufacturers of fashion metal beds, daybeds, futons, adjustable beds, bed frames, bed supports, headboards, and daybed hardware. 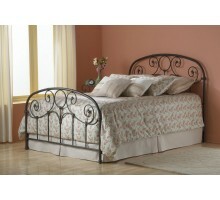 Xiorex furniture online is proud to offer you the best of Fashion Bed Group furniture. 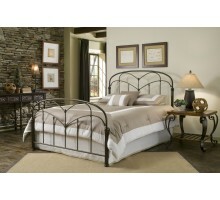 Their home furniture pieces come in variety of finishes including Antique Brass, Barley, Copper Chrome, Matte Black, Satin, Merlot, Walnut, Silver, Brown, and Mahogany. 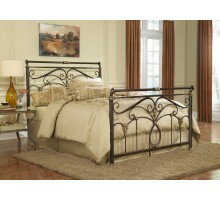 Having access to this variety of finishes lets you to select a bed that matches your current décor and set up a bedroom furniture that stays with you for a long time. 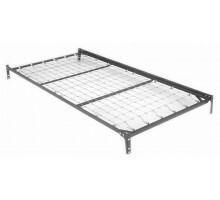 The most beautiful and eye catching Fashion Bed Group metal beds are Strathmore Bed, Oslo Platform Bed, Lucinda Luxury Bed, Legion Sleigh Bed, Kendall Sleigh Bed, Elegance Poster Bed, Dunhill Bed, and Baroque Poster Bed. 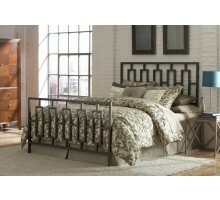 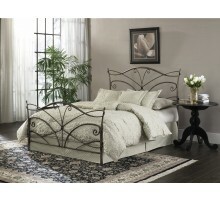 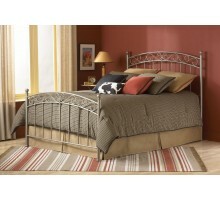 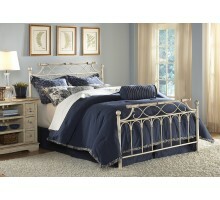 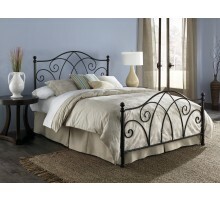 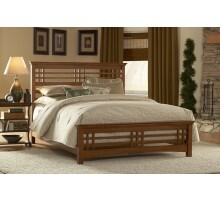 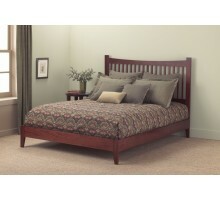 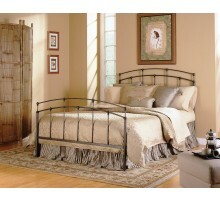 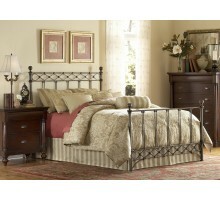 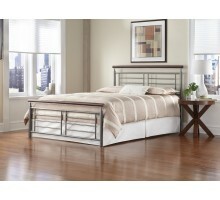 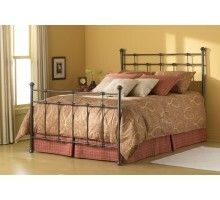 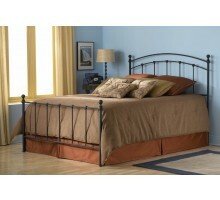 Fashion Bed Group bed frames are sturdy and made from high quality products. 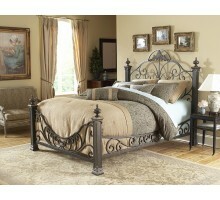 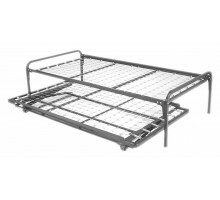 These include The Edge and Prestige premium bed frames, Inst-A-Matic Bed frames, and Uni-Matic bed frames. 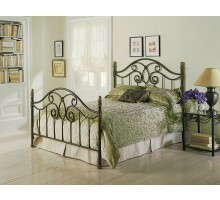 Among the Fashion Bed Group daybeds, we can recommend Casey Daybed, and Euro Daybed. 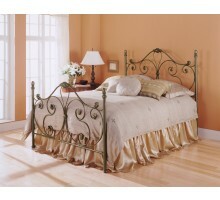 Below, also please check Fashion Bed Group futons and headboards.